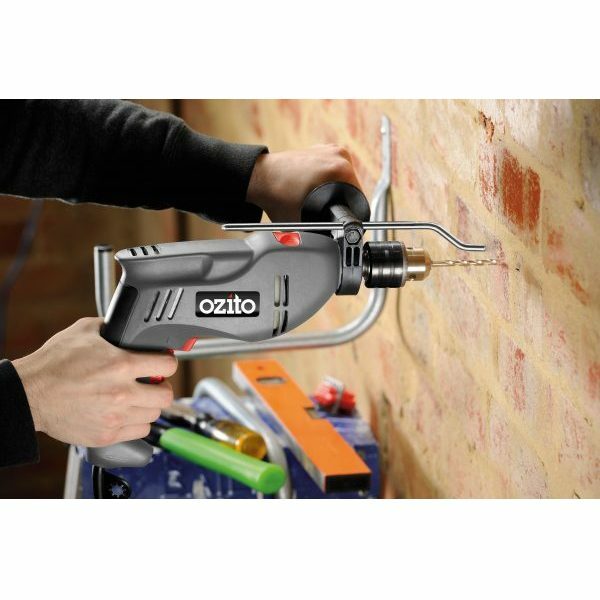 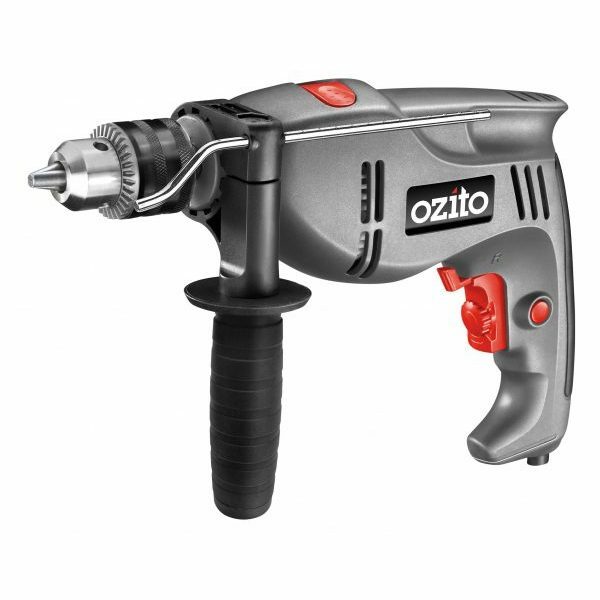 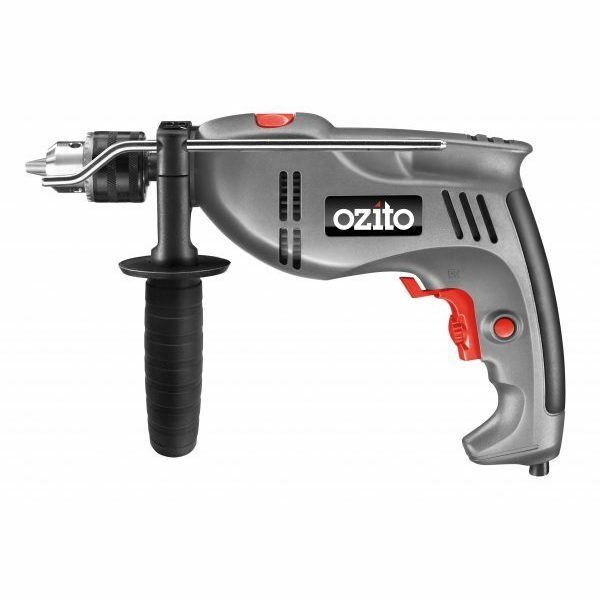 This Ozito 710W Hammer Drill is ideal for drilling into timber and steel or hammer drilling into concrete and brick. 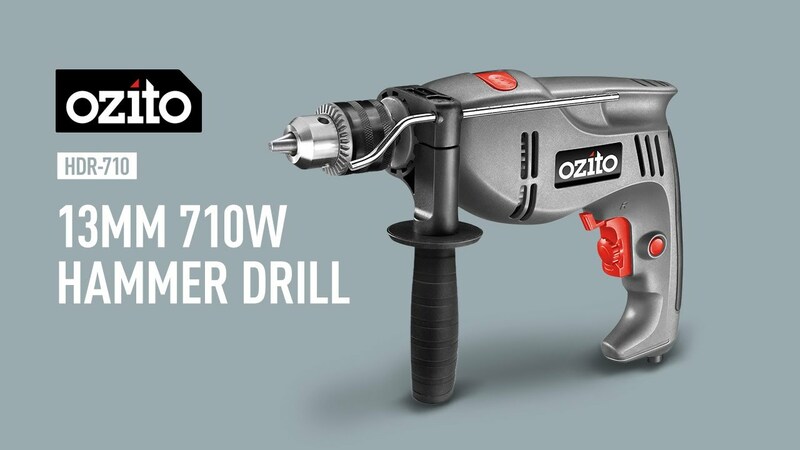 The 13mm keyed chuck provides superior bit retention, while the all metal gears ensure maximum tool life and strength for tough applications. 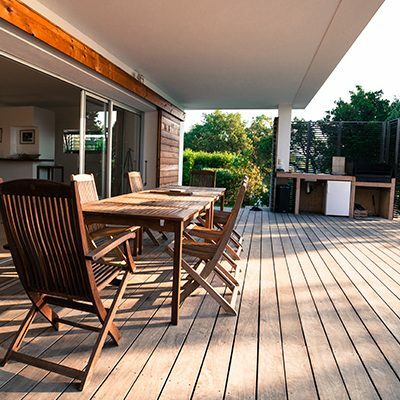 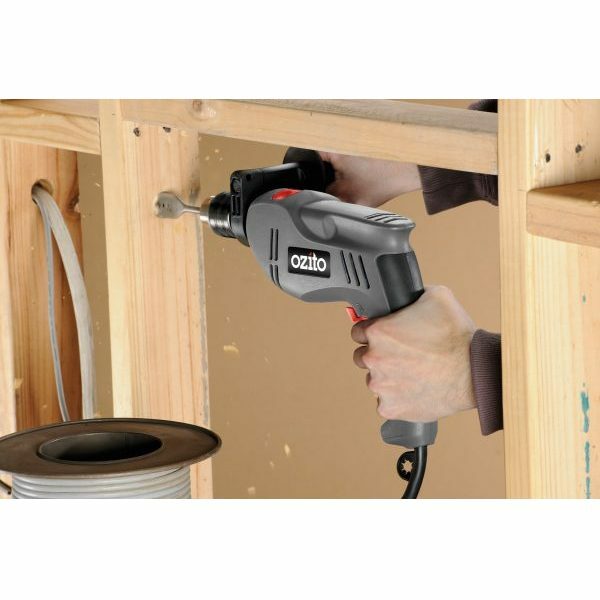 User comfort and control is ensured with a variable speed trigger and 360° rotating side handle while you tackle all of your home drilling needs.